Unlike other products on the market, our CRM allows unlimited users to be part of the sale process. That means it doesn’t matter if you’re a one-man band or a whole army of staff, Smarty CRM will create one consistent process for you, your team and your customers. Smart’s CRM is completely scalable, making it suitable for businesses of all sizes. Grow from humble beginnings to market-leading dominance with a multi user ecosystem that expands along with your organisation. Benefit from unlimited users within Smarty CRM system, letting you start small and add access for more employees as your team grows to deal with increased demand. Avoid the usual limitations that hamper rival CRM, sales and marketing solutions and give your small business or start-up the best opportunity to establish itself and win over new customers. Smarty CRM allows for unlimited users. This means there is no need to limit any members of your sales team. 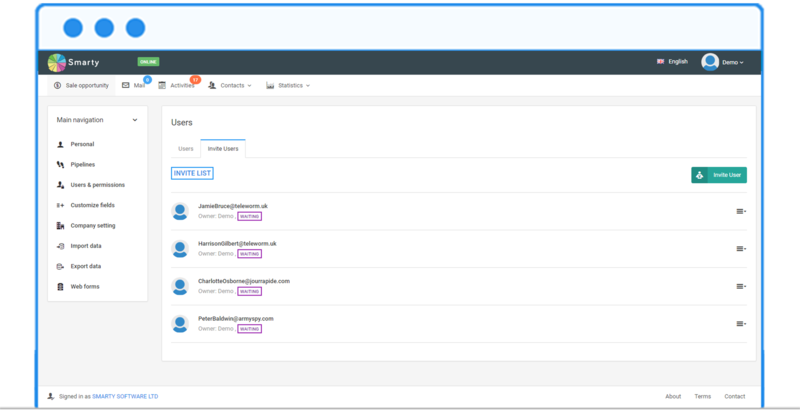 Everyone can be on the same page at the same time with real time updates throughout multiple users of the same Smarty CRM account. 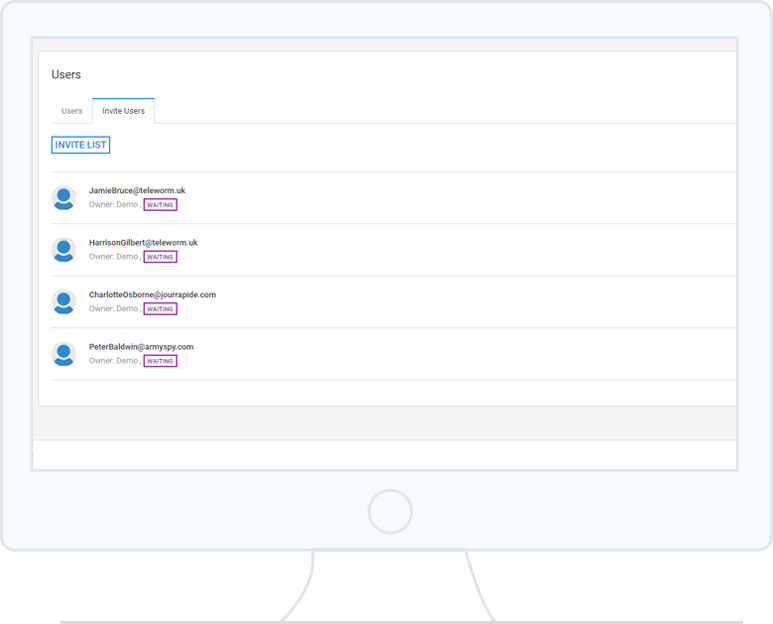 It doesn’t matter if you’re a one-man band, or a whole army of staff, Smarty CRM will create one consistent process for you, your team and your customers.